Fiala Propellers – Get What You Are Looking For! 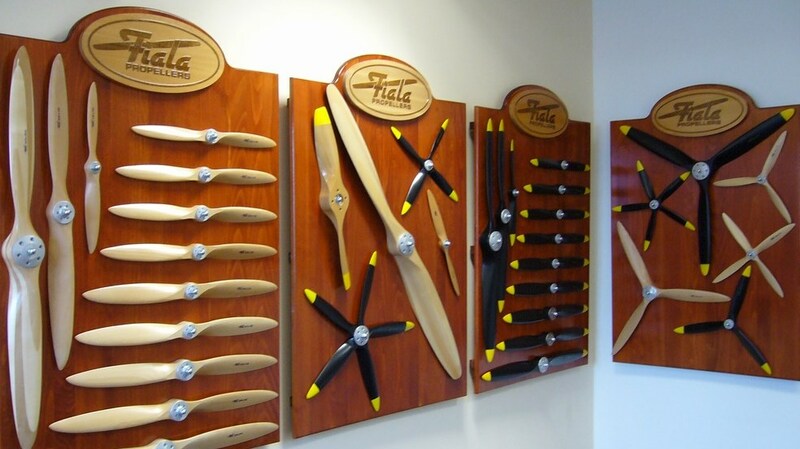 We stock several options when it comes to Fiala propellers, but sometimes there is that one thing that you just can’t find. Reach out to us! We have the ability to special order specific sizes, colors, or styles of prop. Learn more about our Fiala props in the video below.